A sleek an elegant design when the awning is retracted. 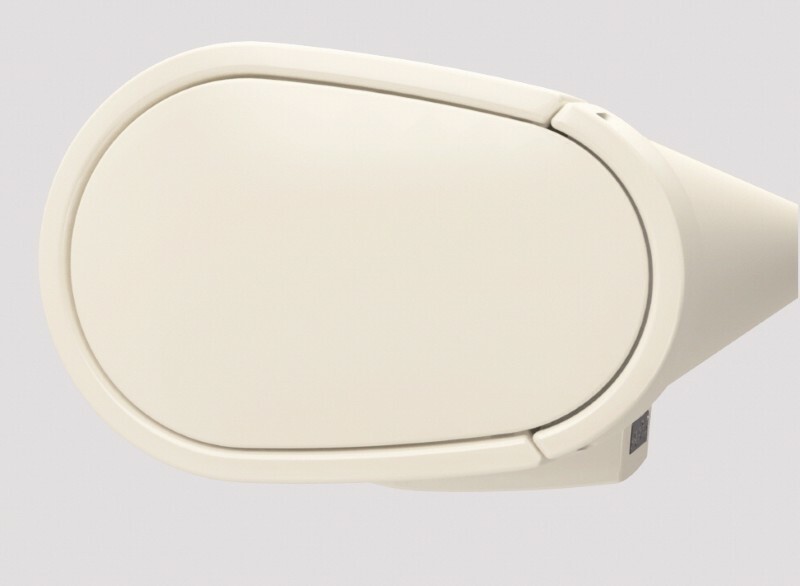 Components available in standard colours of white, ivory or silver and can be powder coated to suit a different décor. 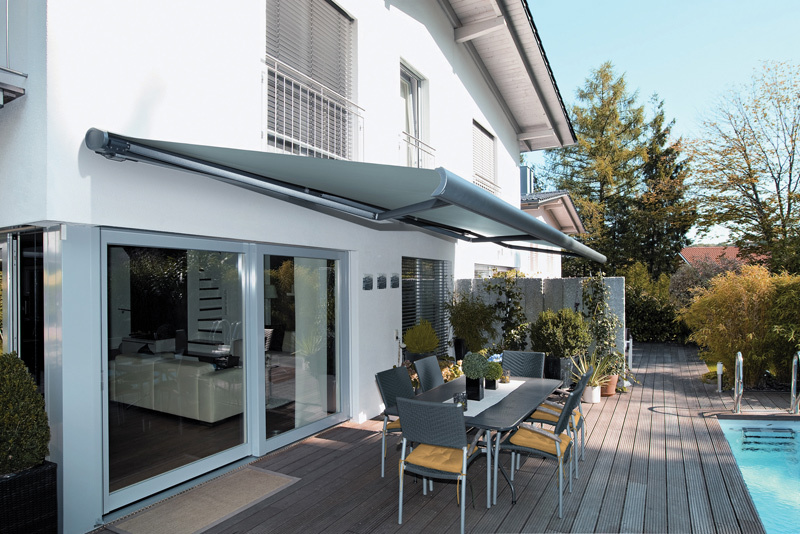 Awnings can be operated with external gear and detachable crank handle, or motorised with either a switch or remote control. Depending on the model, an automatic option is also available with wind, sun and rain sensors for sizes up to 7 metres wide with 4 metre projection. 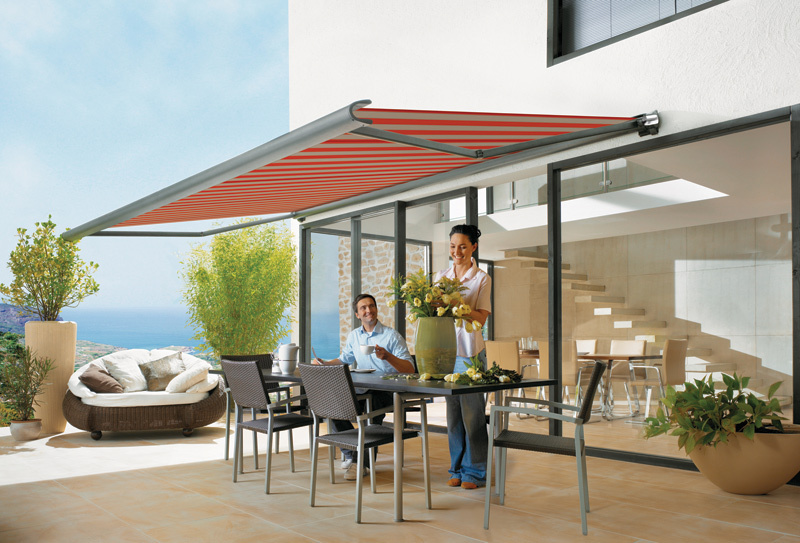 For the Full Cassette Awnings Melbourne home-owners absolutely adore, call us now. Did you know that Shadewell's number one source of new clients is recommendations from previous customers? Give us a call and find out why we're Melbourne's most recommended vendor of Full Cassette Awnings.